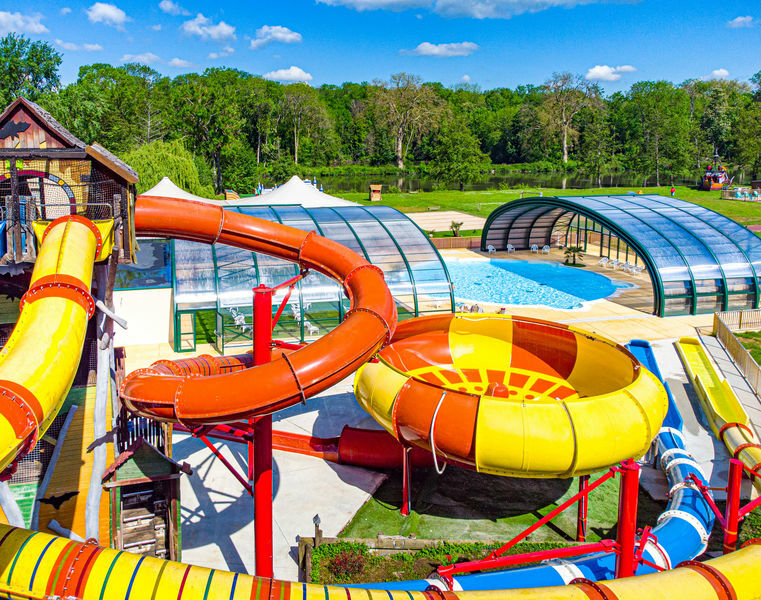 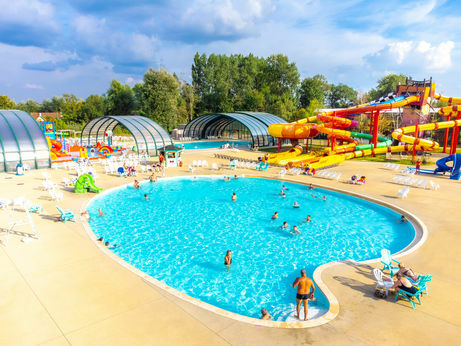 In the municipality of Tournan en Brie, just 35 km from Paris and 19 km from Disneyland, at camping Fredland you can enjoy the peace of a family camping at a lake while discovering Paris and its region. 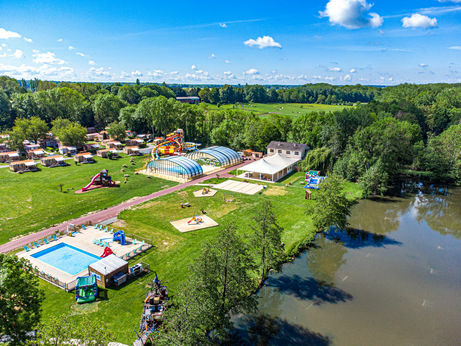 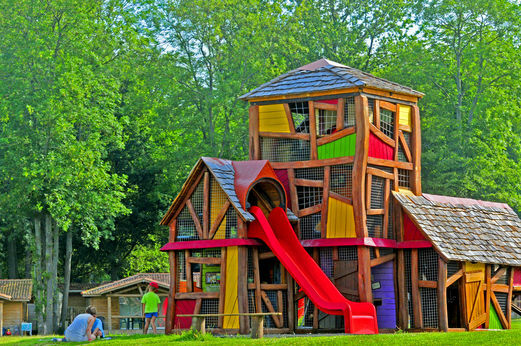 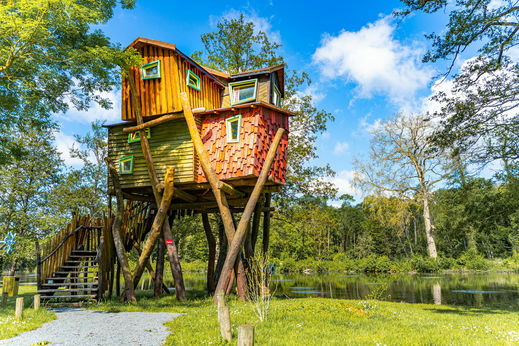 The campsite offers rental of mobil homes, chalets, tree houses and camping pitches. 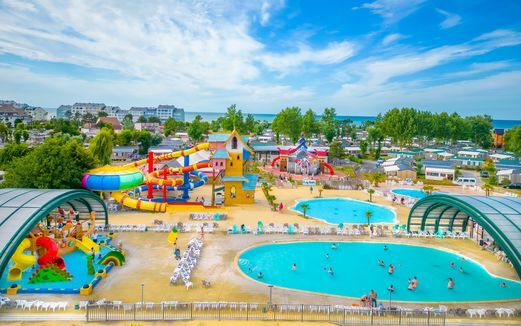 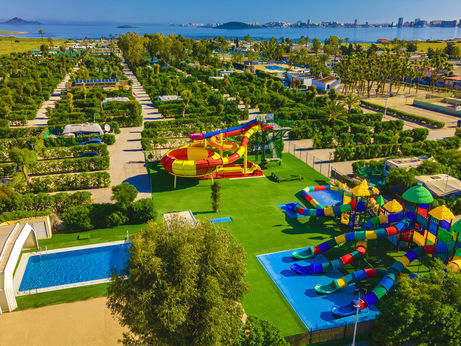 The campsite has an aquatic center with 1 heated outdoor pool (May-September), 1 covered heated swimming pool (April to October), 2 slides and 1 paddling fun pool for toddlers. 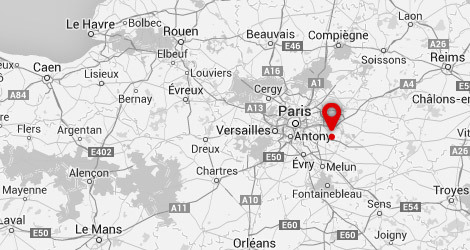 It is the ideal starting point for organizing days at Disneyland Paris (about 40 minutes by train), and getaways in the capital Paris (about 30 minutes by train). 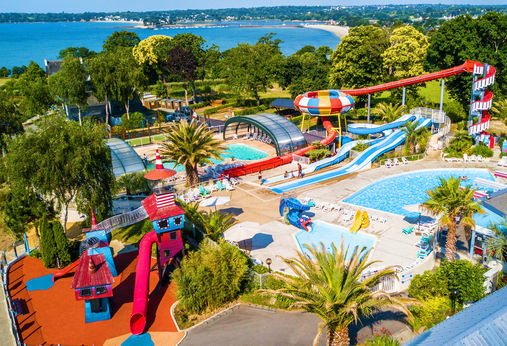 Discover the Eiffel Tower, the Latin Quarter, Montmartre, Le Parc des Buttes Chaumont, the Tuileries Gardens, The Louvre, the Basilique du Sacré coeur and many other major historical sites! 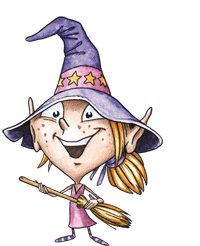 The following services are included: beds made on arrival, towels and bed linen and breakfast.